Wow! 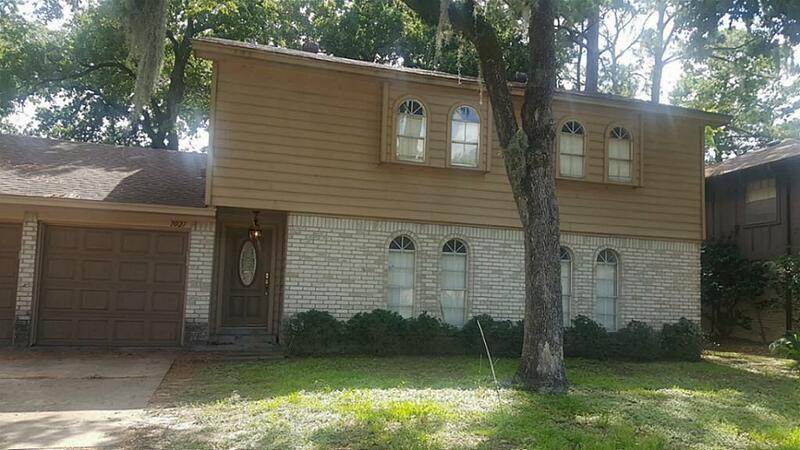 Check out this amazing recently updated split level home in Houston available for lease! 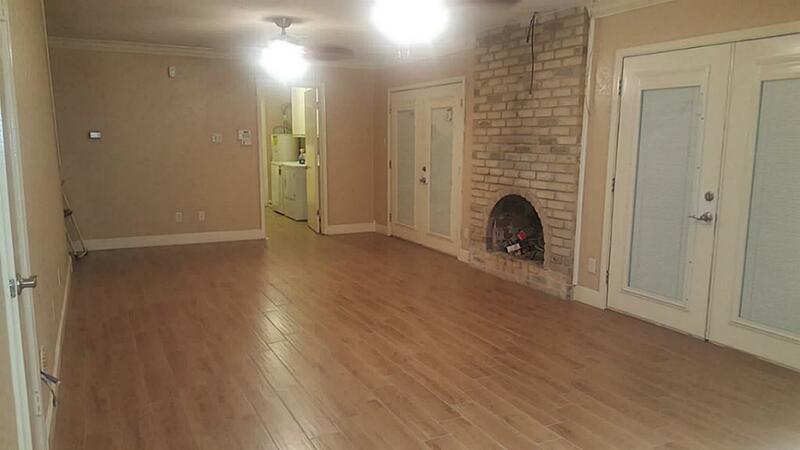 Spacious open floor plan, large living room with a warm and cozy wood burning fireplace. Gourmet kitchen offers a massive island great for preparing meals and entertaining guests. 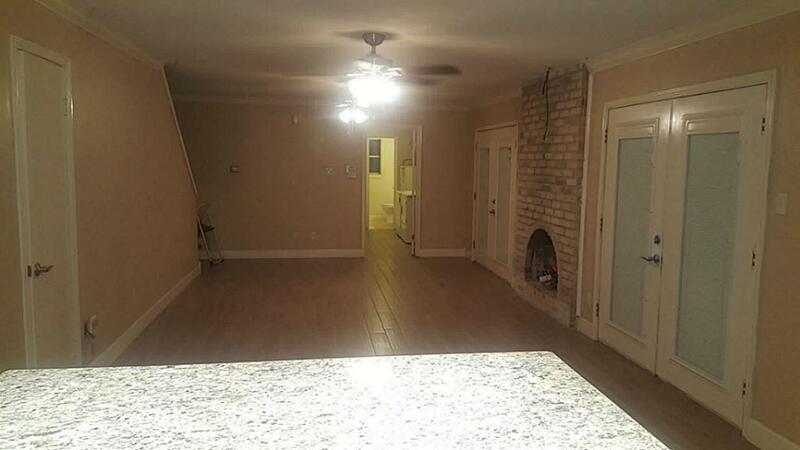 Granite counter tops, stainless steal appliances, refrigerator included. Master suite bedroom has a lavish walk in closet, double sinks with granite counter tops. 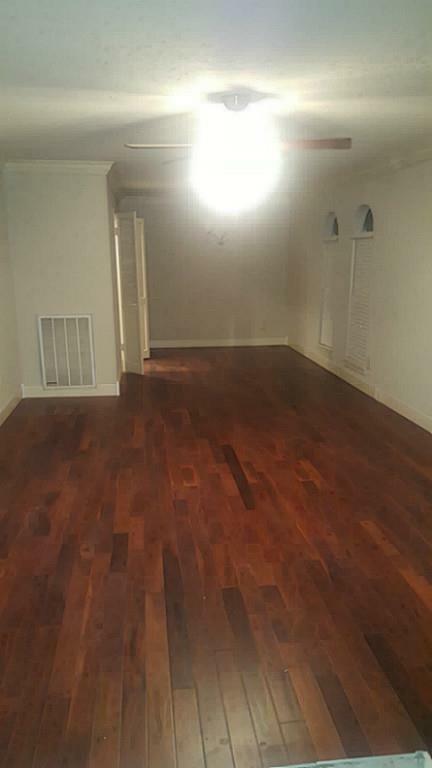 Gorgeous laminate flooring throughout living areas. BONUS features: all appliances come with the home including washer and dryer. Prime commuter location with access to multiple major highways! Come view this gorgeous house before it's gone! Listing courtesy of Greg Wise Realty.